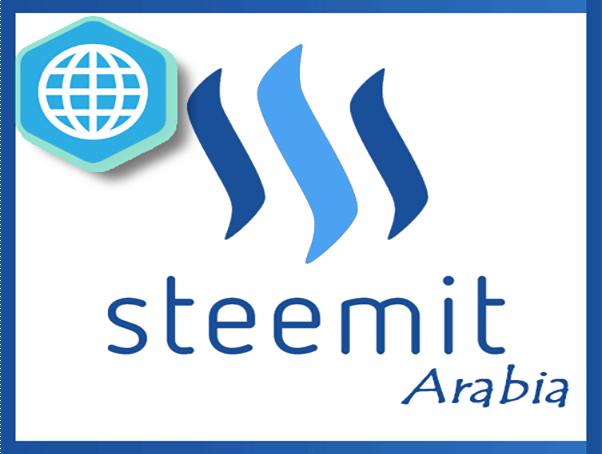 ~ We are trying to put this website, to help attract more Arab users to the steem Eco-system. -So please refer to the Task Description file to know the tasks in hand and if you want to help us with it. -If you are a developer Please help us!. Open for adding new features. The Website shows 2 or more Lang. Arabic lang. capabilities is a must. All relevant html elements need a CSS class. 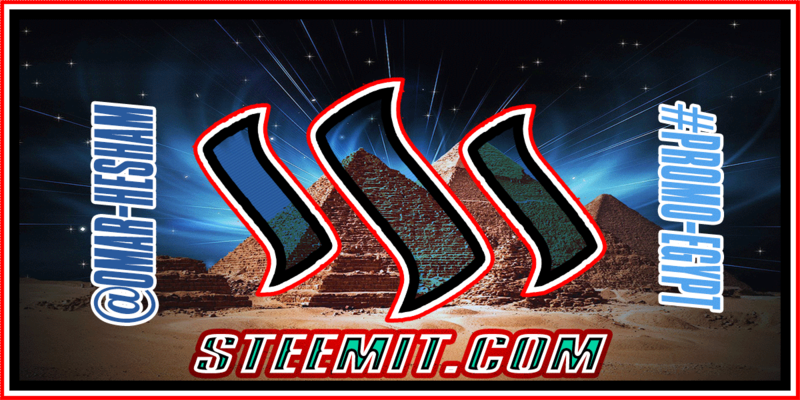 Create a Style sheet without any more styling then you need. 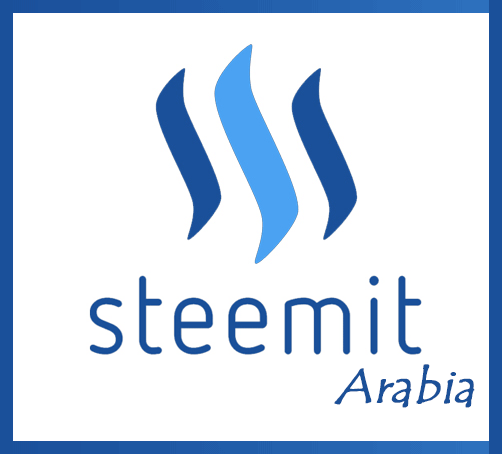 Connected to steem block chain throw steemconnict2. 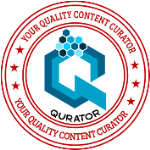 This post has received gratitude of 2.44 % from @appreciator thanks to: @omar-hesham. You have collected your daily Power Up! This post received an upvote worth of 1.11$.